As we are all aware by now, the 2nd SM Lipstick Festival is still happening. So here's what I wanna share to all lipstick addicts and makeup enthusiasts like me. 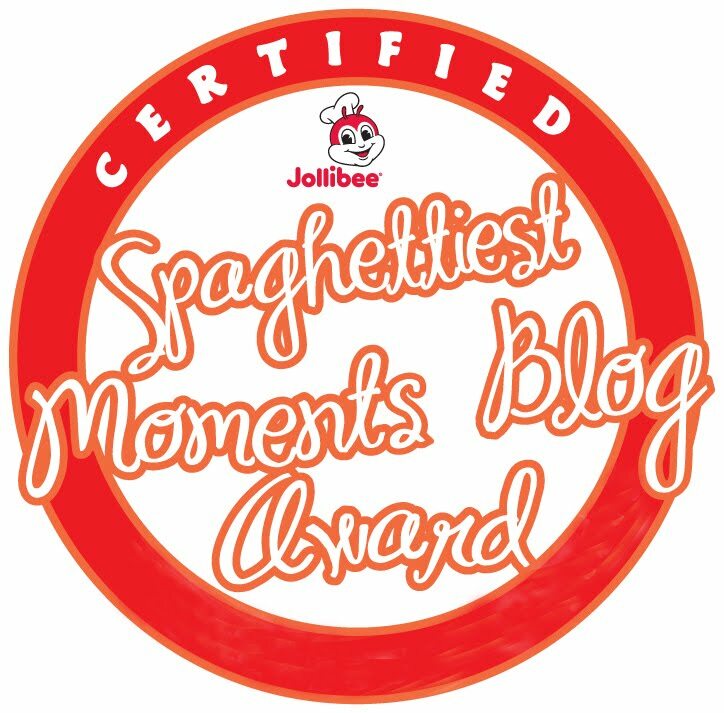 Lucky for us, SM Beauty is celebrating it this year in the best way possible. 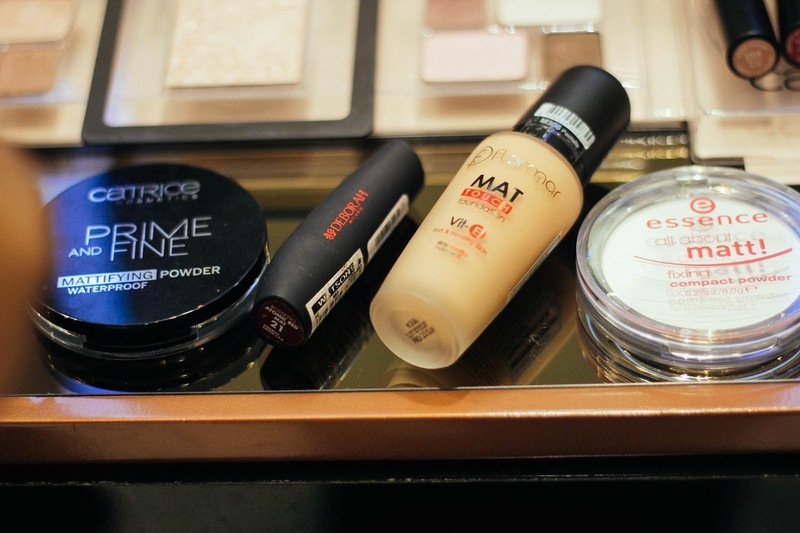 You can enjoy up to 50% off from your favorite beauty brands until Sept 28, 2016! Yasss! Tons of discounts, freebies and offers from all participating brands. 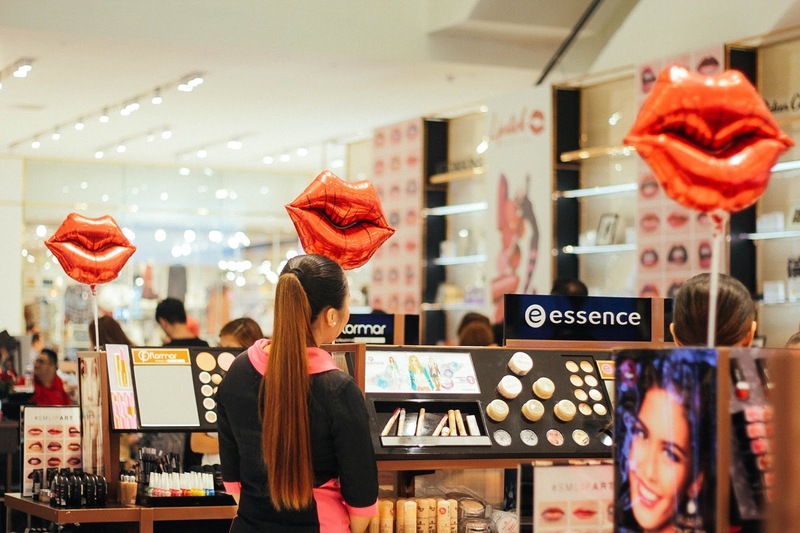 From August 12 to 15, head over to SM Megamall Atrium to enjoy more offers from your favorite brands like Guerlain, Elizabeth Arden, Shiseido, Max Factor, The Body Shop, Happy Skin, Sleek, L'oreal, Maybeline, Covergirl, Flormar Essence, Fashion 21, Features and Shades, LA Girl, NYX, Elf, Ever Bilena, Nichido and more. 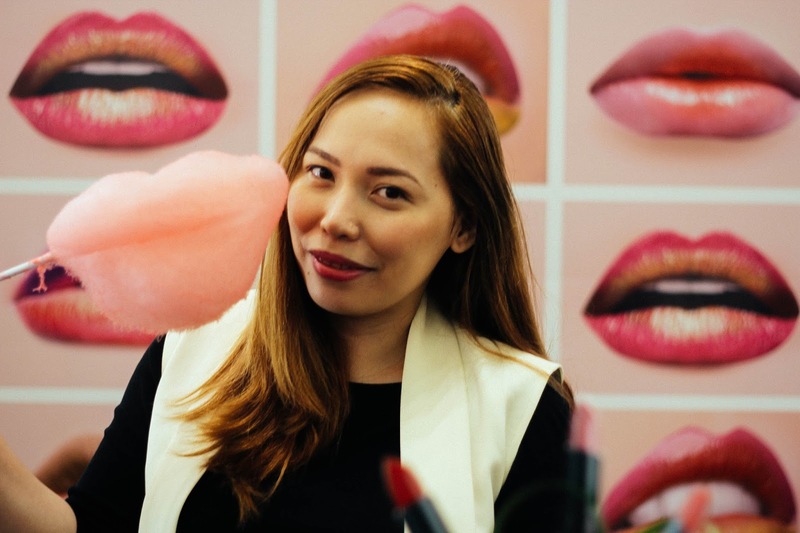 In case you missed: two exciting things happened last July 29 -- International Lipstick Day and Payday Friday! I survived the dreadful and hell-ish traffic and joined the celebration by attending an exclusive shopping event with select influencers and members of the media last Friday at SM Makati. 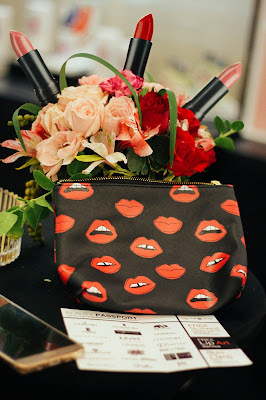 Aside from catching up with my friends, putting lipstick swatches all over our hands and trying on different shades of lipsticks, we dived into all the beauty SM has to offer and joined the festivities. 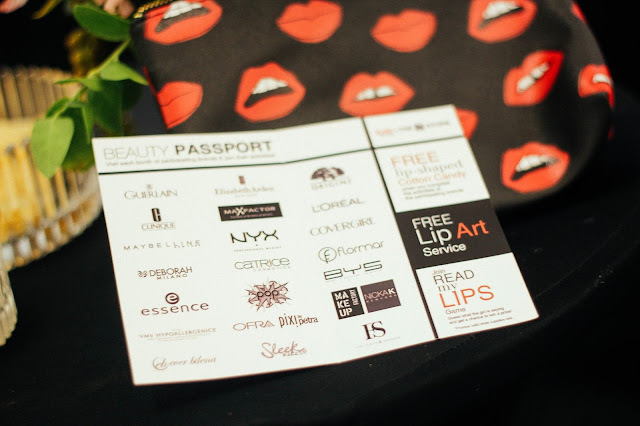 We enjoyed the booths and activities from SM Beauty and its partner brands. 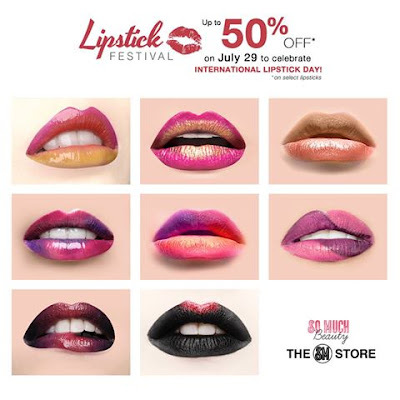 Up to 50% off on all lip products and more irresistible deals is available for the duration of the campaign. 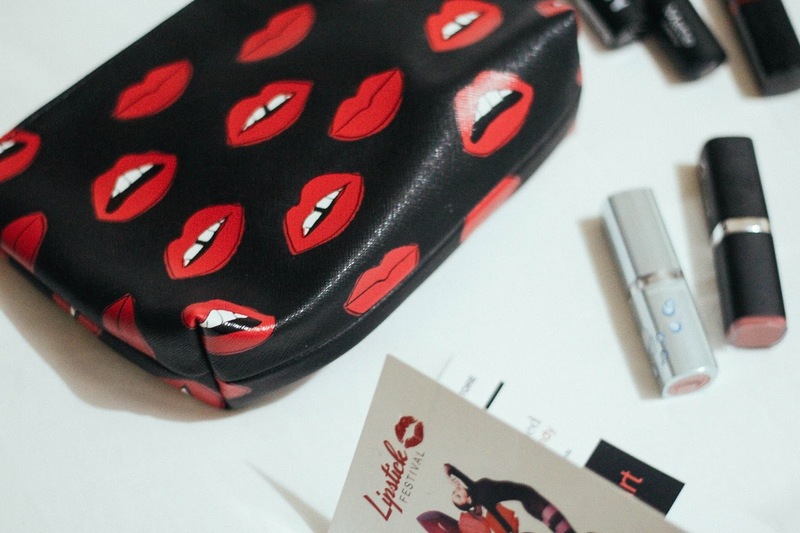 It's a perfect opportunity to build and complete your lipstick arsenal. You can also get discounts on lip products, like lip balms, liners, lipsticks and glosses. 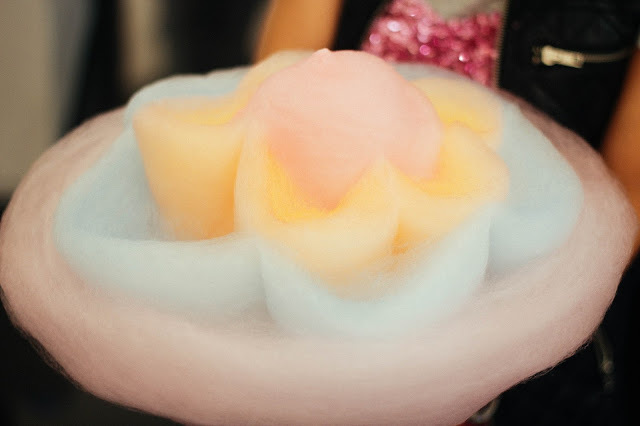 We got FREE cotton candy and lip art service after we completed the activities of the participating brands, The cotton candy was suuuuuch a sweet treat. Like, super sweet it had us falling for this sweets all over again. Can you tell how much I love this lip-shaped cotton candy? 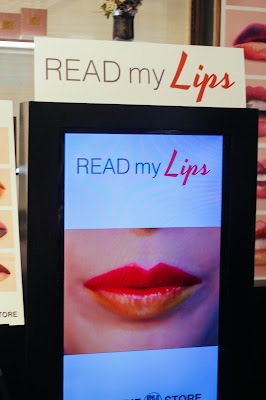 We also enjoyed playing the "Read my lips" game wherein we had to guess what the girl was saying and guess what? I won a prize! Yay! 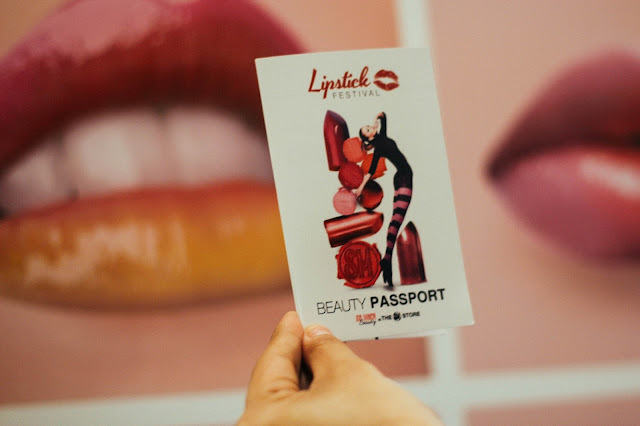 We rummaged through the massive lipstick collection and for each activity we accomplished, we got freebies and a stamp on our beauty passport. So whether you're a noob to the lipstick world or already an avid collector, here's something I want to share with you... an open letter. 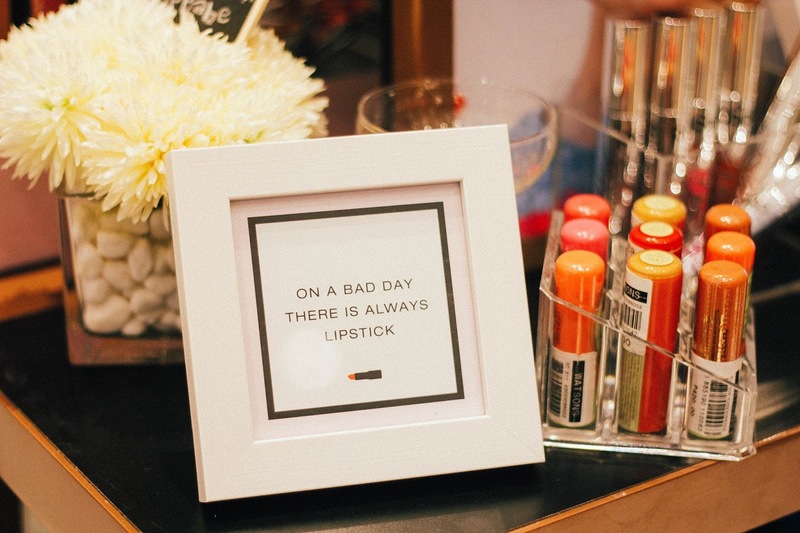 When girls talk about their first kisses, we always think about lipstick. Will there be a smudge, stain or smear? Or just like the first kiss, will it be gone and forgotten? If you ever worry that your memory of your one great lipstick love is getting worse, or have a loved one suffering from lipstick dementia (one who forgets her love for lippies) ... this "#SMLipstickFest" could be life(lip)-changing. Yes, it's really that good. Don't wait another second to start reversing your memory loss. 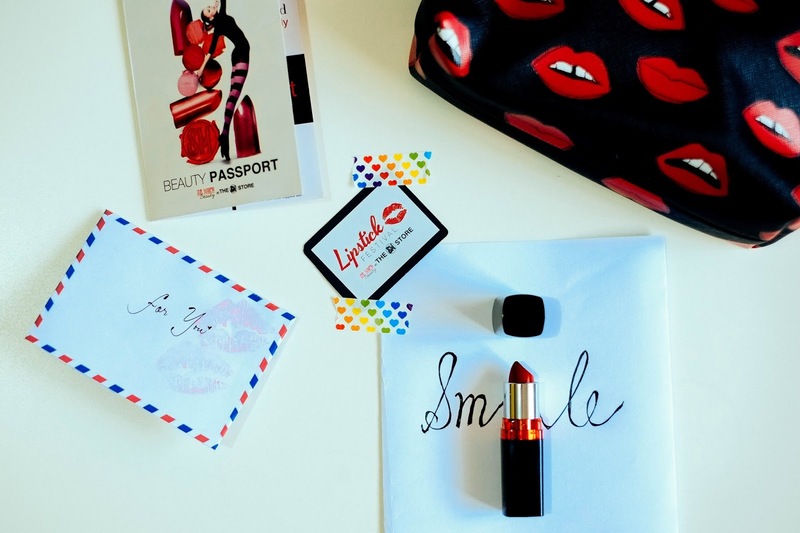 Find your new lipstick love stat. Or better yet, looovesss. Indeed, a girl really can never have too many. Don't mess with a beautiful thing, my dear. Especially when it's your face. 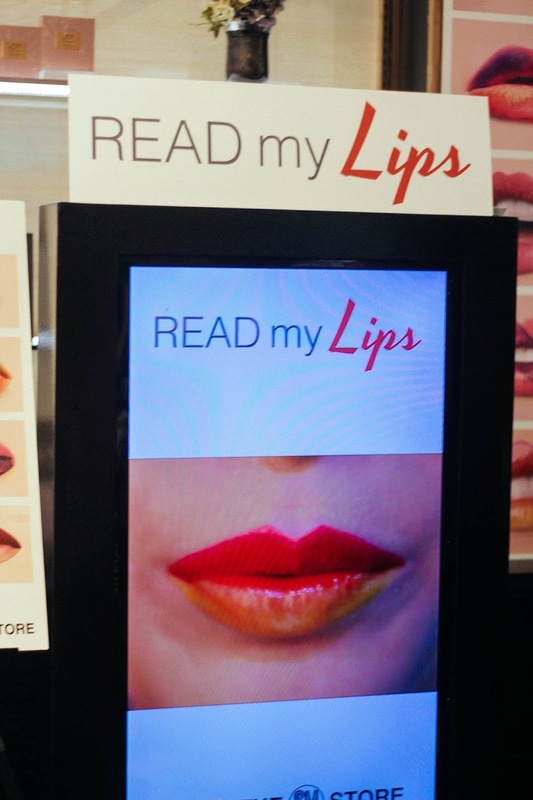 So go get yourself a free makeover and find the perfect lipstick for you. Smooth and longlasting, find "the one" that can last forever and is a TRUE color that you love, which is not easy to find. 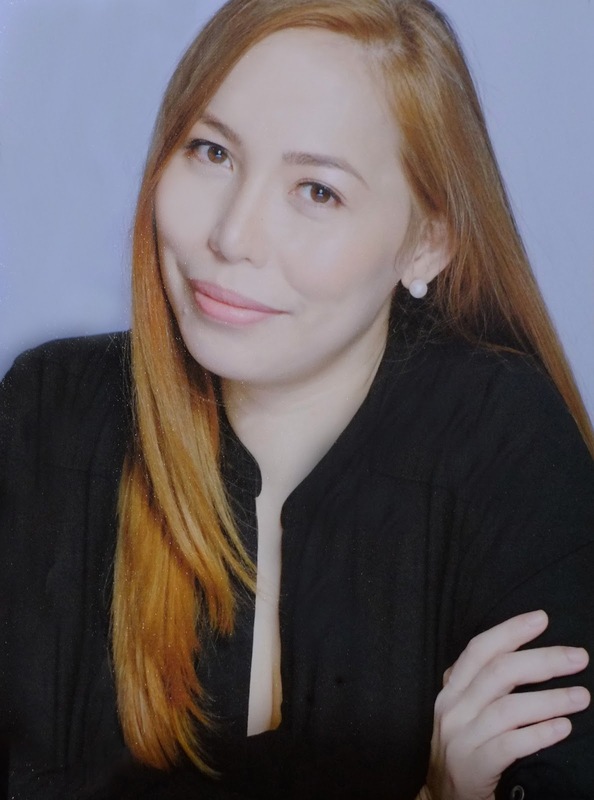 Be fierce and fearless, because who knows how many colors and lip shades you'll be able to pull off? P.S. 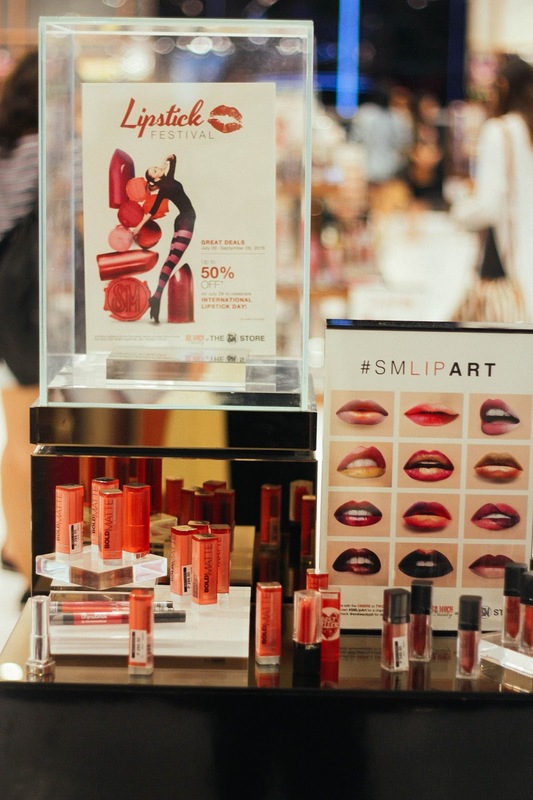 SM Lipstick Fest isn't something you’ll find at a supermarket-- or even at an exclusive beauty store other than SM. Will be back soon with some new sale alerts that you won't want to miss, so be on the lookout for those. You're welcome. 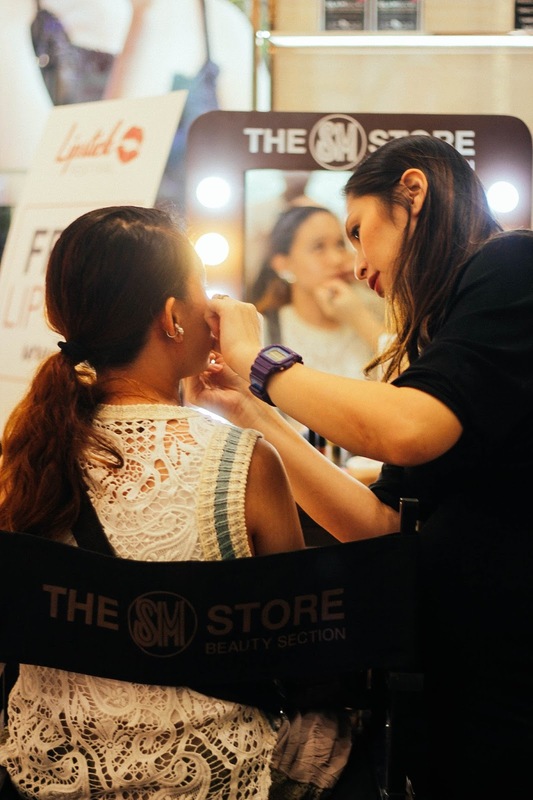 For more juicy details, follow SM Beauty on Facebook and @smbeautyph on Instagram. 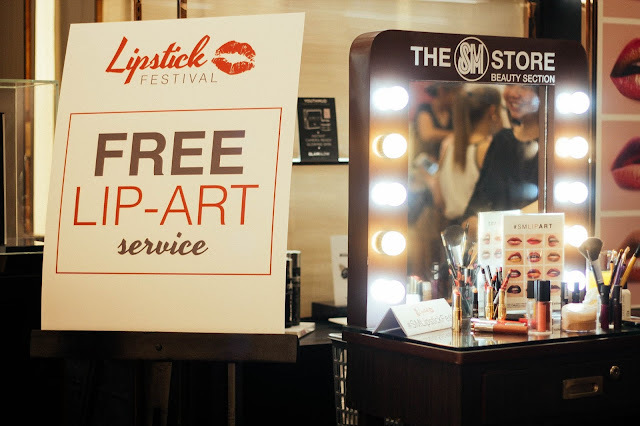 Share your experiences by using the hashtag #SMLipstickFest and be part of this global celebration.